GHAT’s next exhibition in The Small Gallery, ARI is ‘Land Forms’ by Perth based artist Libby Scott. 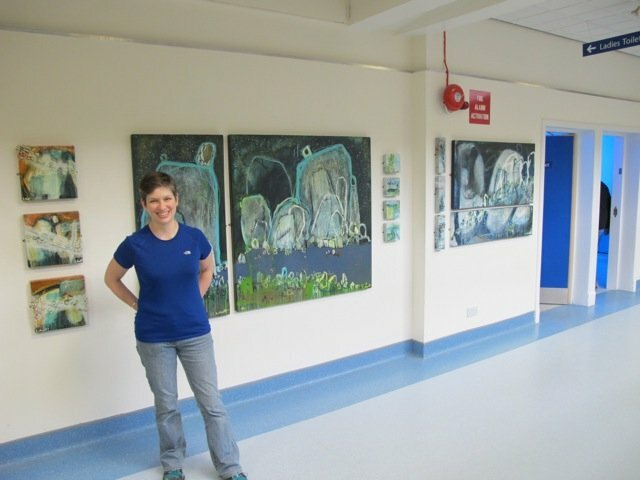 Libby started her training in painting and drawing, then moved onto working and studying textiles. 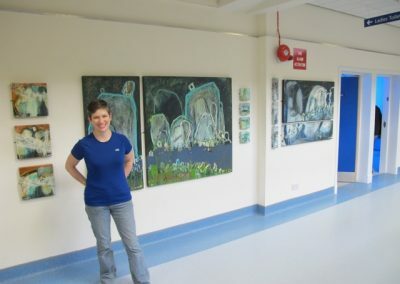 In 2001 she graduated in Ceramics at Duncan of Jordanstone College of Art. 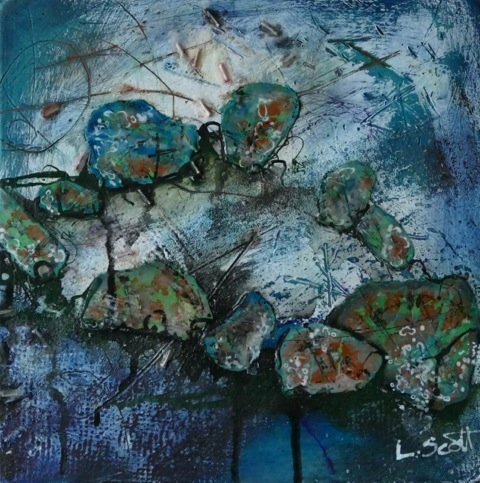 Libby works with mixed media using materials such as acrylic, ink, pigment, primers, as well as incorporating found objects, creating work that responds to the energy and drama of the landscape. 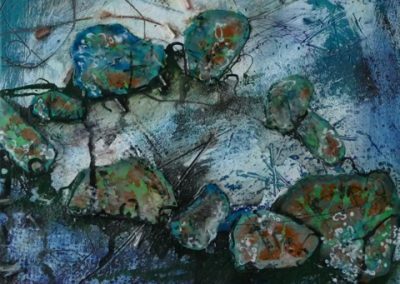 These materials enable her to capture the feeling of light, movement and wildness of the elements. ‘Land Forms’ opens on Tuesday 22nd March and runs to 6th May.